Welcome to Communication Studies Department at URV. Here you have all the subjects you can study while your stage at Universitat Rovira i Virgili. You must remember that you have to choose at least a 70% of Communication Studies subjects if your agreement is with our Department. Note that most of your teaching sessions are in Catalan and Spanish, but we also have a set of around 12 cr. that are delivered in English. Please mind that in­coming students at undergraduate level are expected to have a good knowledge of Spanish (B1) or English (B2), but master students are required to certificate a B2 in Spanish. 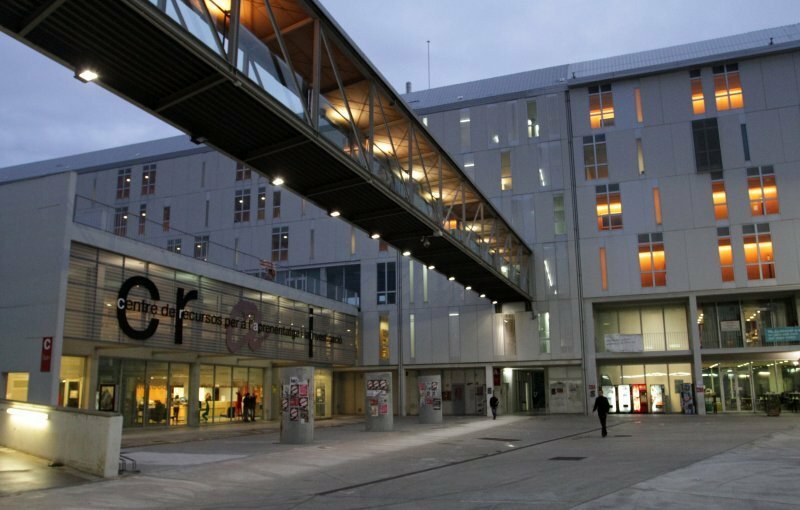 It should be noted that the university provides free Catalan language and culture courses for international students in which students can also obtain credits. Contact with our coordinator in order to be informed in this regards. Our academic period goes from September to early January­ (1st Semester) and from end of January to June­ (2nd Semester).